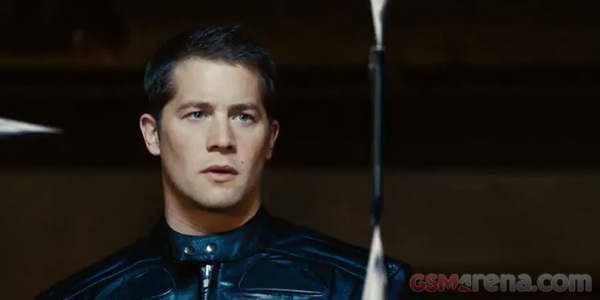 Let’s face it – most mobile phone advertisements are pretty mediocre and don’t have much imagination thrown into them. 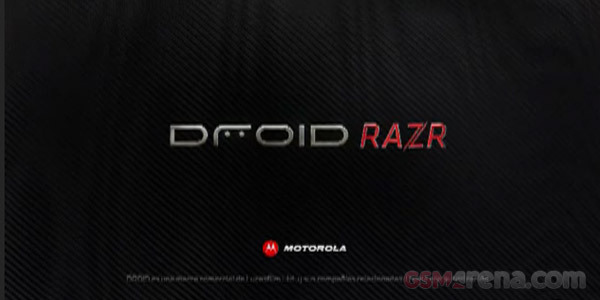 Not the case with Motorola and their ads for the RAZR. 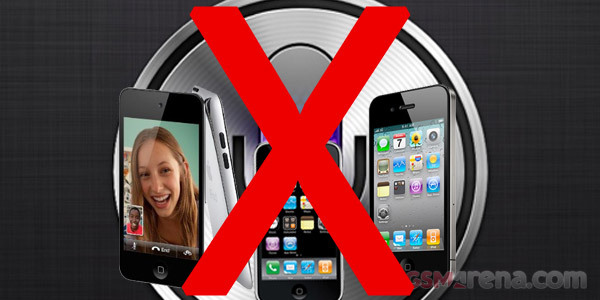 Sad news for iPhone 4, 3GS and iPod Touch owners secretly hoping for Siri to make it to their devices. Well, legally at least. 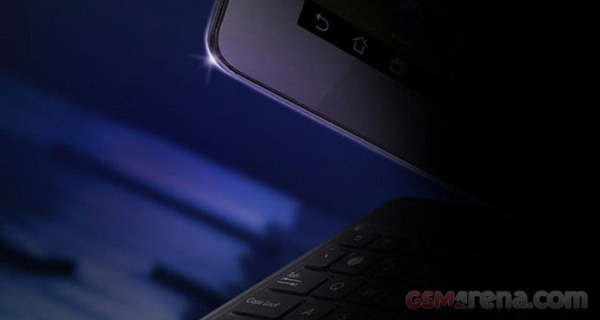 ASUS today officially unveiled the eagerly awaited Transformer Prime. The first ever tablet to come with a quad-core Tegra 3 chip pushes the boundaries of what could be achieved in performance land and will definitely be the King of the tablet Hill for couple of months. 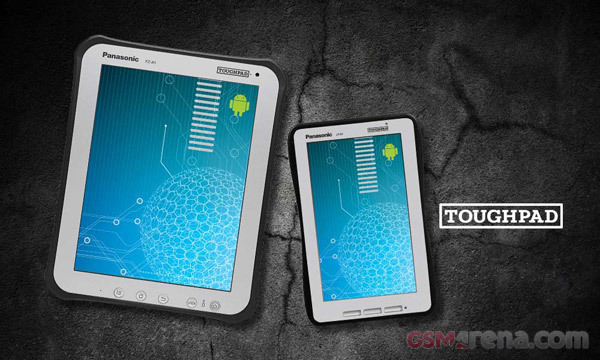 Staying true to its Toughbook series of notebooks, Panasonic has decided to transfer some of its experience to the tablet scene with the 10-inch Toughpad A1 and 7-inch Toughpad B1. The Nook Tablet was announced yesterday and it looks like it’s going to be a worthy adversary for the Kindle Fire, as TechCrunch has got a short demo of the unit on video. Football fans all over the world, rejoice! 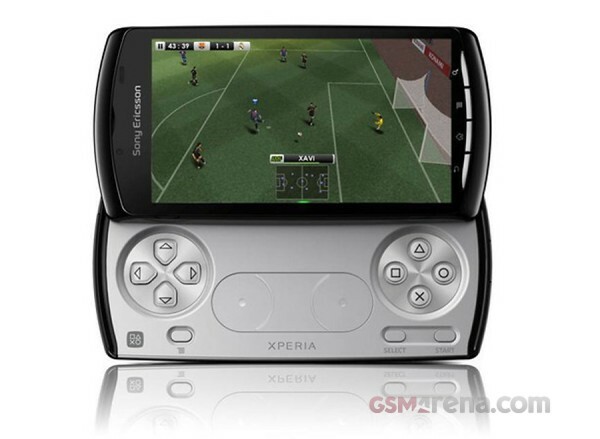 Pro Evolution Soccer 2012, one of the best football manager games around, has hit the Xperia Play exclusively. Other dorids wil have to wait a bit before they can get in on the action. 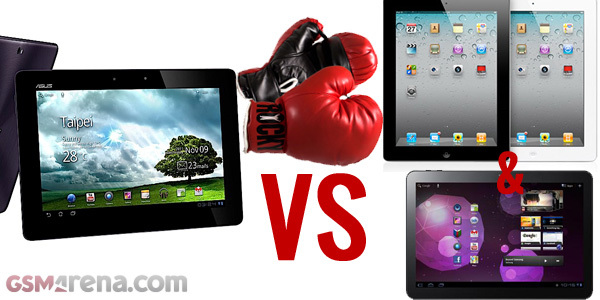 The tension in the air is unbearable as tomorrow is the rumored launch date for the ASUS Transformer Prime. Unfortunately, we might have to wait a bit more until December. 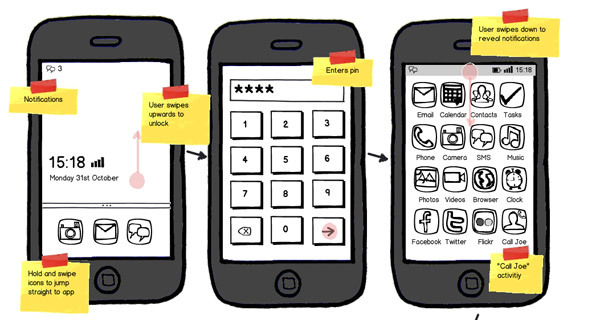 It’s no secret that Mozilla has been working on a mobile OS since the summer, but now the developers have actually something real to talk about and not just plans. 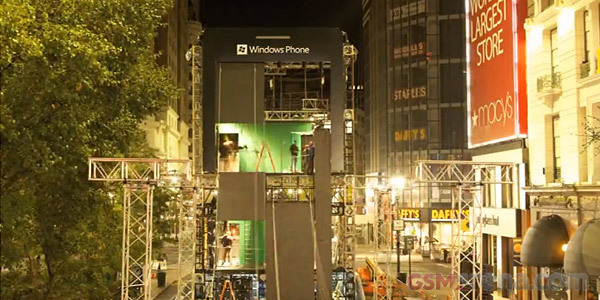 Google like to build a reasonably-sized little statues celebrating the releases of the major Android OS builds, which are really cool, but Microsoft is trying to top their effort. 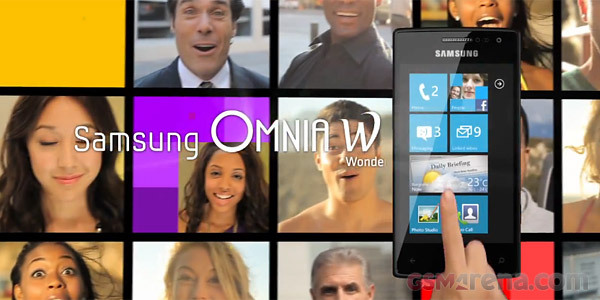 You might have forgotten about the Windows Phone 7.5 Mango-running Samsung Omnia W, which was announced in the end of September. Yesterday Motorola unexpectedly dropped their announcement of the XOOM 2 family of tablets and the only thing they mentioned about pricing and availability was that the tablets will hit UK and Ireland in mid-November. The most important bit, pricing was left blank. Here at GSMArena, we really love cool videos and we can’t help but notice that lately Motorola has been on a roll with the promo videos for its smartphones. 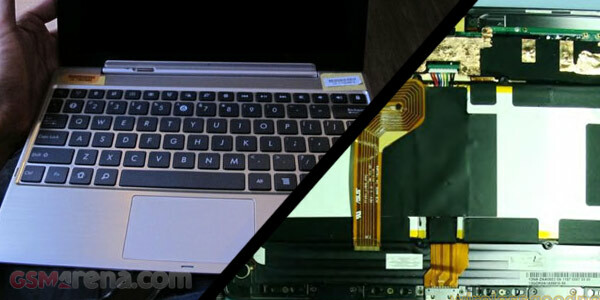 It looks like the devs at Sony Ericsson have been working on a little over-the-air update for all 2011 Xperia phones, which includes a new input method. 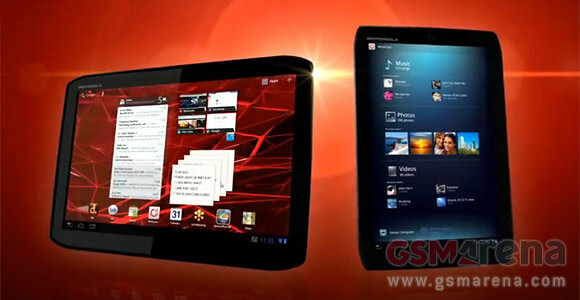 Undoubtedly, one of the most anticipated tablets of the season is the ASUS Transformer Prime. With its expected market release just around the corner (November 9), we already know almost everything there is know about the beast. 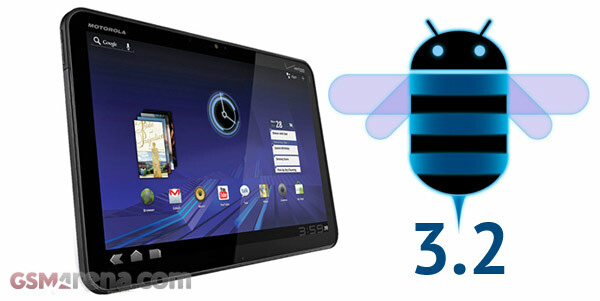 The European version of the first Honeycomb tablet – the Motorola XOOM is on its way to receive the long-awaited Android 3.2 update. More specifically, the update is targeted at Wi-Fi-only XOOM units, that are running versions 6.4.20 and 6.4.20.3; they will be upgraded to 6.6.23.